Many translators already know (and identify with) Alejandro Moreno-Ramos's downtrodden translator, Mox. 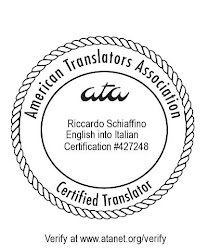 Last year Alejandro published Mox Illustrated Guide to Freelance Translation, with articles from several prominent translators and over two hundred cartoons, many never published on his blog before. 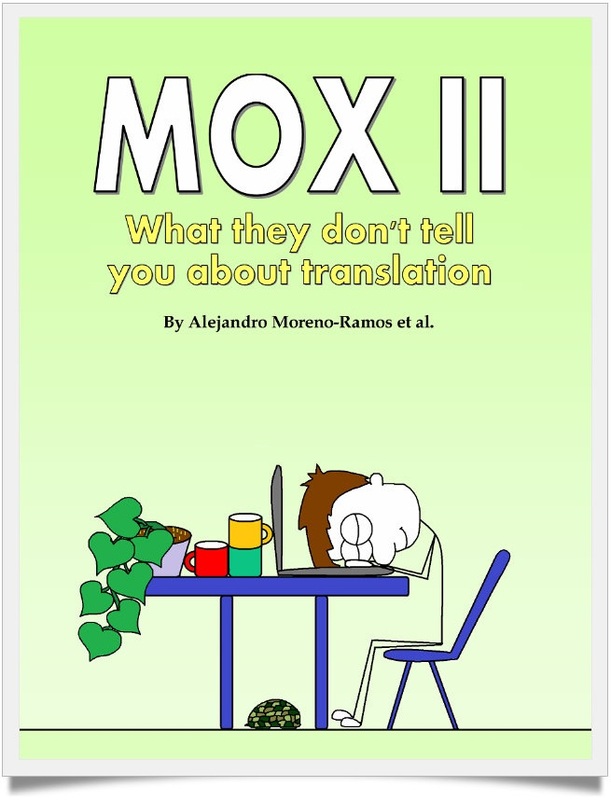 Now he has done it again with his second book: Mox II - What they don't tell you about translation, which has been published today - a perfect gift for other translators (or for yourself). As in the first book, the adventures of Mox, Calvo, and the other characters in the strip are accompanied by a series of articles from prominent translators - and this year I had the honor of being invited to contribute one of of the articles. With Alejandro's permission I'm republishing my article (it will be in my next post) - but I urge you to order the book so you enjoy the other articles and the new cartoons.